802 Morning Sun Dr Birmingham, AL. | MLS# 827801 | Avast Realty LLC | 205-951-8992 | Your Ultimate Resource in Real Estate. Let's guide YOU home! 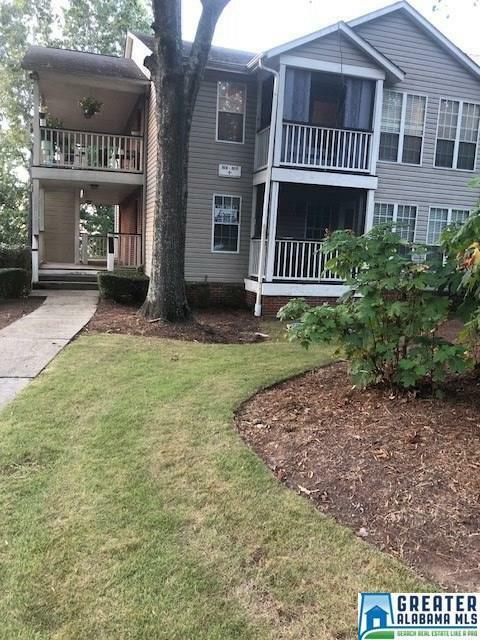 Nice and cozy 1 bedroom condo in peaceful community of Meadowbrook. Bedroom opens into sun room which leads to screened in porch. Condo has large living room with separate dining room, and separate laundry room. Seller will leave all appliances including refrigerator, washer and dryer. Window treatments which include blinds and curtains will remain. Community club house with pool and tennis courts. Condo is on the main level, no stairs! Call for more details today, won&apos;t last long!